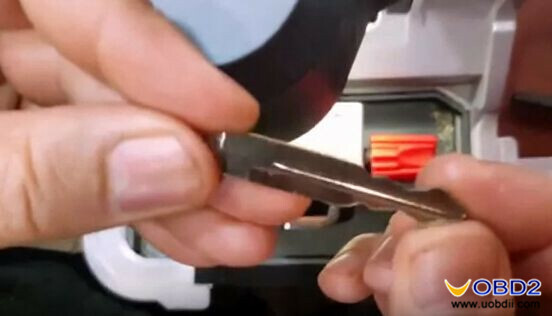 How to cut a F038R key blade using Condor XC-MINI? 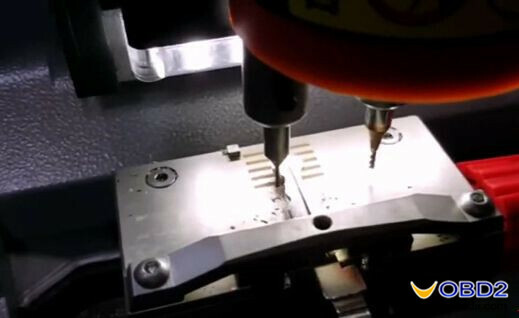 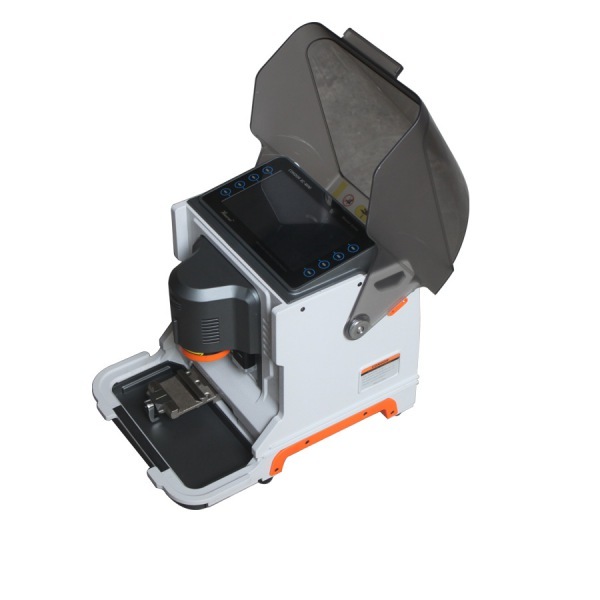 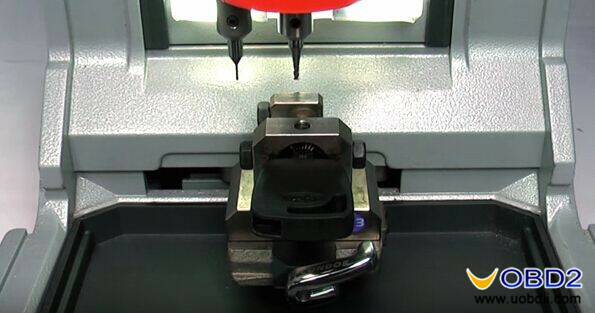 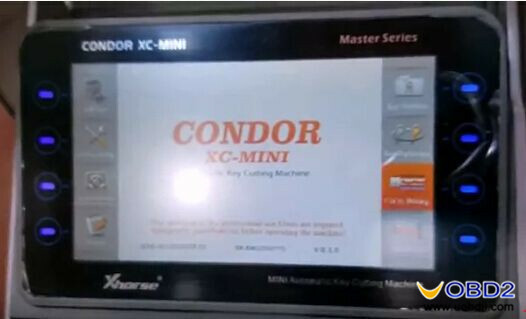 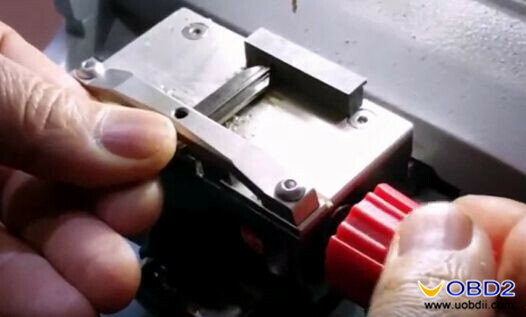 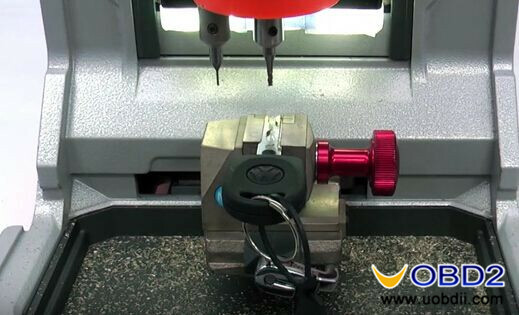 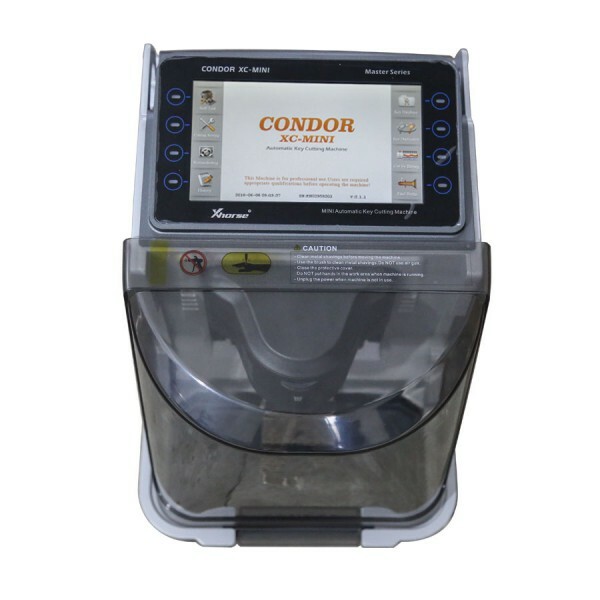 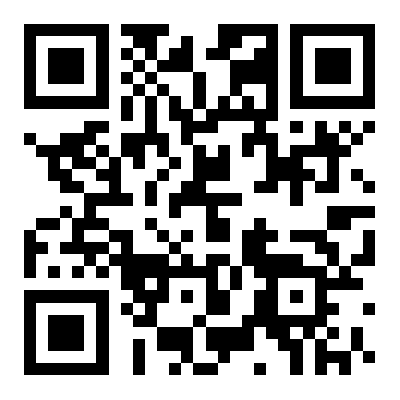 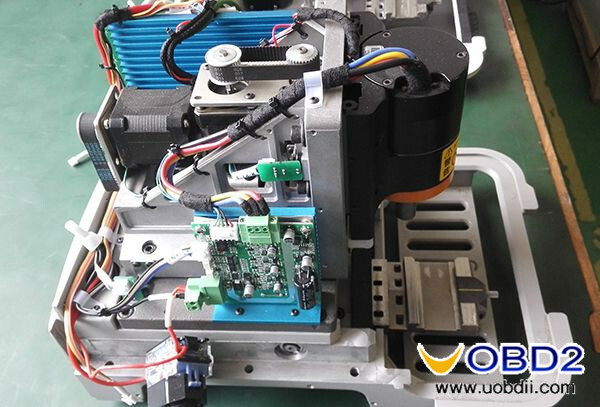 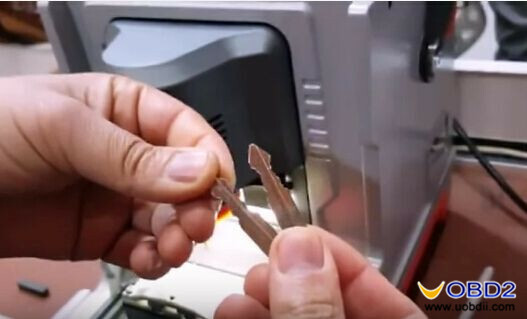 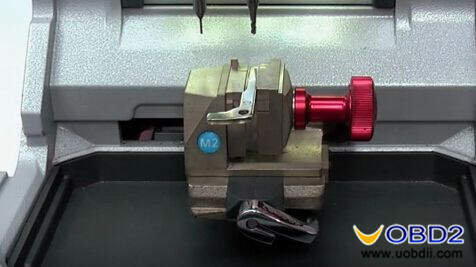 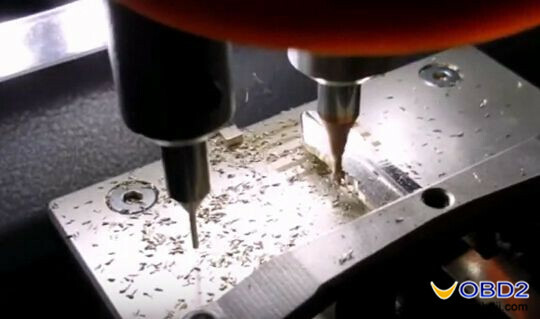 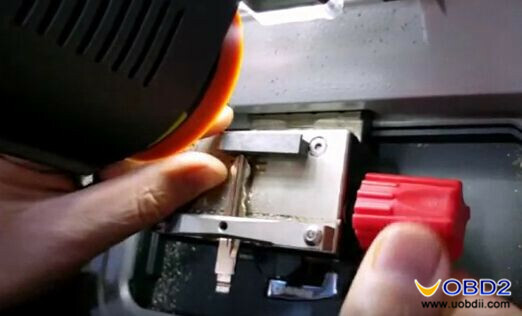 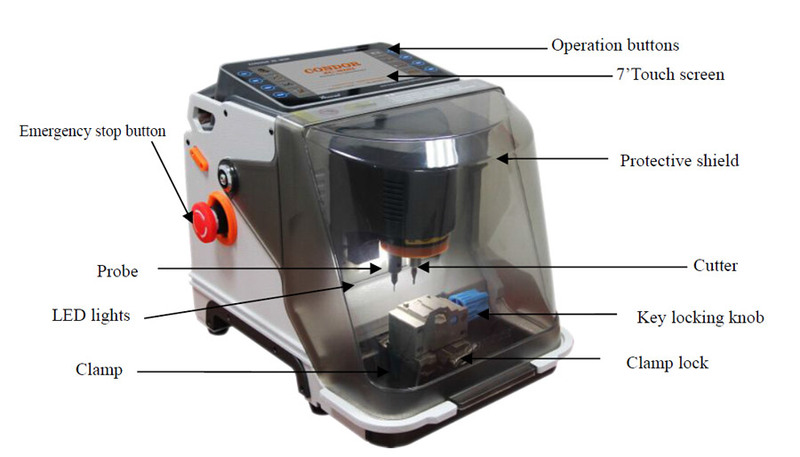 UOBDII Official Blog All rights reserved How Condor XC-MINI key cutting machine cut Ford F038R blade? 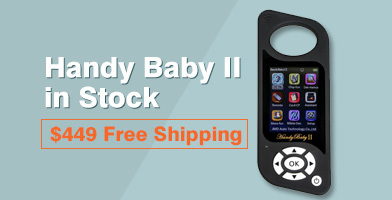 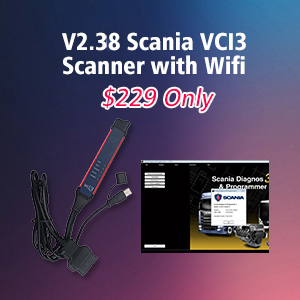 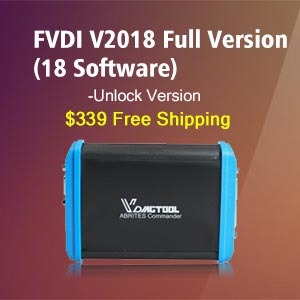 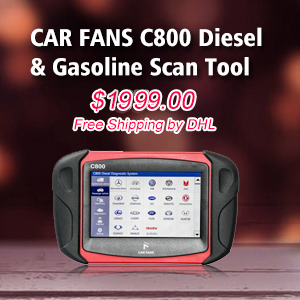 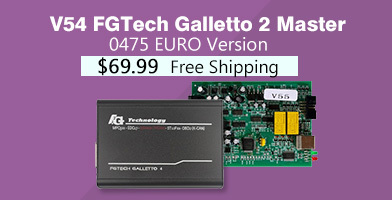 How to choose a diagnostic Tool for Honda and Toyota?